Listed in Best Lawyers in America in Construction Law and Construction Litigation since 2010. 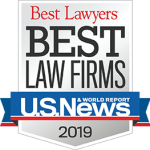 Named the Best Lawyers in America 2013 and 2018 Knoxville Construction Litigation Lawyer of the Year. J. Ford Little is a member of the firm whose primary areas of practice include construction law, commercial litigation, and product liability/toxic tort. 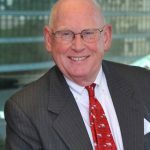 He has an AV Rating by Martindale-Hubbell and has been a member of Best Lawyers in America© by U.S. News & World Report and Best Lawyers®since 2009. Mr. Little is an experienced trial lawyer who has been involved in the trials and appeals of cases before federal and state courts around the country. In addition, he has represented clients in mediations and arbitrations in a number of states. Mr. Little assists clients in the construction industry, including owners, general contractors, subcontractors, and sureties at every stage of the construction project, including the initiation of the project, the preparation of contract documents, bid preparation, bid mistakes, bid protests, change order negotiations, preparation of project correspondence, disputes concerning defective work and delays, claim preparation, terminations, lien claims, and final dispute resolution through negotiation, mediation, arbitration or trial. Mr. Little, a native of Knoxville, Tennessee, graduated from The University of Tennessee in 1986, with high honors, with a B.S. in accounting and obtained his J.D. from Vanderbilt University in 1989. 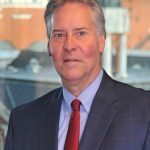 He is a member of the Knoxville Bar Association and the Tennessee Bar Association. In 2010, Mr. Little was named a Fellow in the Knoxville Bar Foundation. 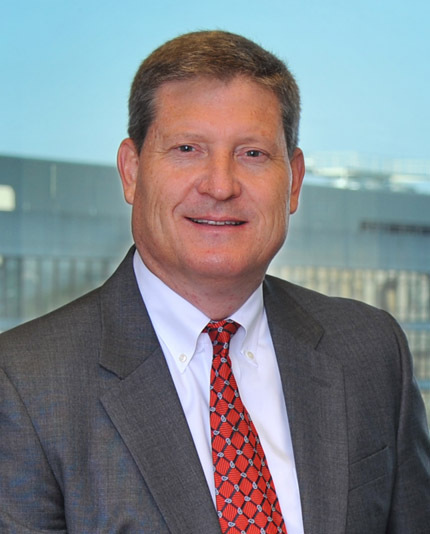 He is also a member of the State Board of the Associated Builders and Contractors, and is involved in the Associated General Contractors of Tennessee, Construction Financial Management Association, and the Tennessee Association of Construction Counsel. Mr. Little is past president of The University of Tennessee Alumni Association and past chair of The University of Tennessee Past Presidents Council. He has served on The University of Tennessee Alumni Association Board of Governors and UTK Chancellor’s Associates. He currently serves on the Board of Directors of the Helen Ross McNabb Foundation. He is a past member of the boards of the Helen Ross McNabb Center, Dogwood Arts Festival, and other philanthropic organizations. He is married and has two children, James and Carlen. Mr. Little has been a speaker at numerous legal and construction industry seminars on topics such as construction law, litigation, and workers’ compensation. He is a co-editor for the Tennessee section of the Product Liability Desk Reference.